I’ve been irrationally uneasy at the fact there’s been no official announcement about 13C’s premiere date, even though all evidence in plain sight has pointed to Thursday, January 16th (which is 10 days away as of me writing this). The episode titles for the first four episodes of 13C are still unknown, though unofficial titles have been discovered as we wait for confirmation. OMG!?! I can’t wait for Degrassi 13C. I am so excited to see it. teennick.com doesn’t work in the UK but i would really love to download the Boys of Degrassi calendar, is there any way i could get it? When going on teennick.com it redirects me nick.co.uk which is super annoying! It’s cos i live in the UK it think. 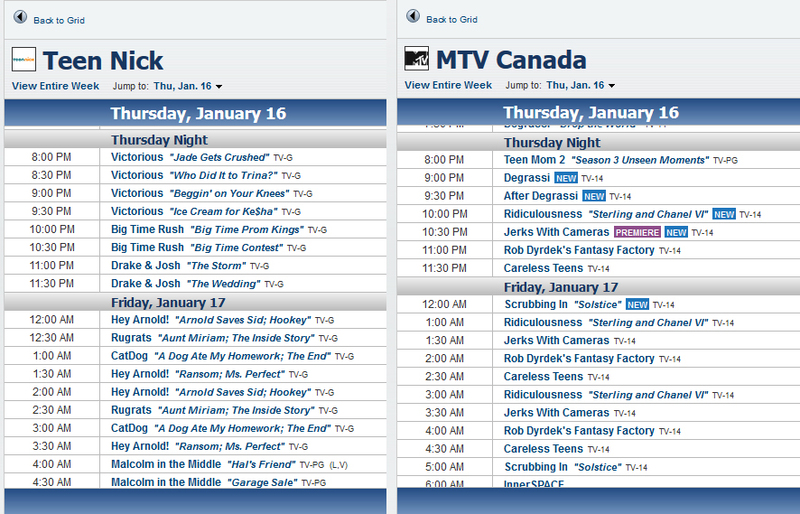 AND degrassi season 13 isn’t aired in the UK! Degrassi’s amazing! why can’t they air it on nickelodeon? It would be a hit here! Also, can anyone help get me get a download of the Boys of Degrassi calendar! I want it so bad! And yeah, I’m aware we got that one promo from Teennick last month, two pretty crap promos from MTV and a spoiler alert “promo”, but I mean… where are the episode descriptions? Promo pictures? In Seasons 10 and 11, they were really on top of this stuff, now it’s like we get nothing to hold us over.